Give your bath essentials a fantastic look by packing them in specially designed boxes for bath bombs. 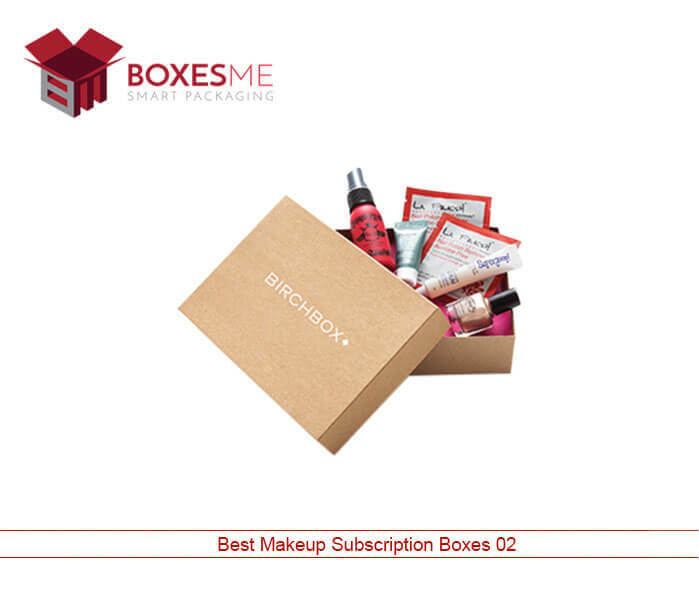 These special cardboard boxes are unique of their type as they protect and promote your bath bombs among the potential customers and ultimately enhance the sales of your product. Bath bomb packaging boxes are printed with logo using special printing and finishing techniques. Whether you want to emboss or just highlight the logo on your bath bomb display boxes, we are always here to help you. Make your brand logo glow more using spot UV options and make your brand famous among the customers. Body and bath essential manufacturers always like to make their product look amazing in display. 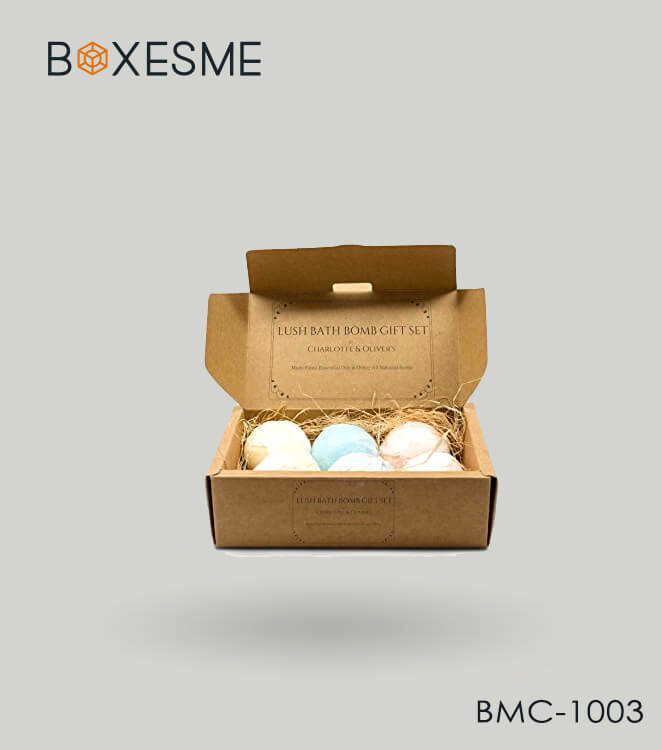 Considering that, BoxesMe provide special cardboard boxes for bath bombs that protect the fancy bath bomb from moisture and are best for shipping the bath salts. Bath bomb box packaging is manufactured in number of shapes and style to make them look unique from the other brands. 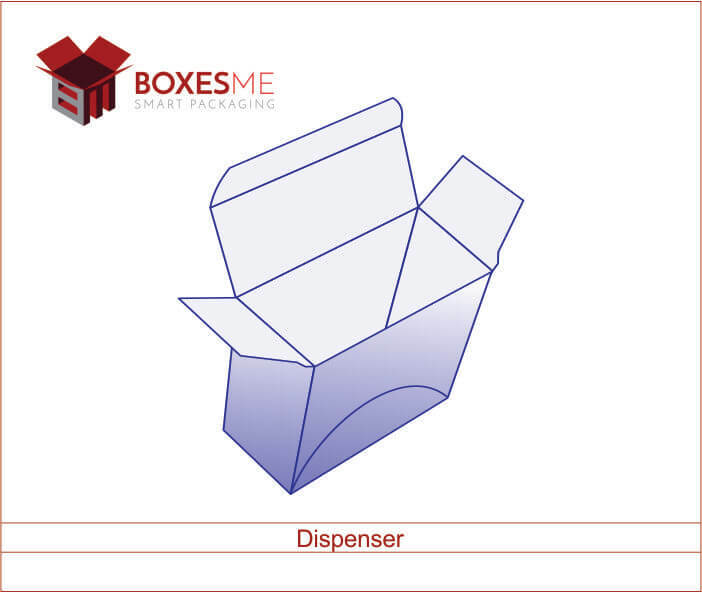 Rectangular as well as cube shaped bath bomb display boxes are made using cardboard material with special printing on them. 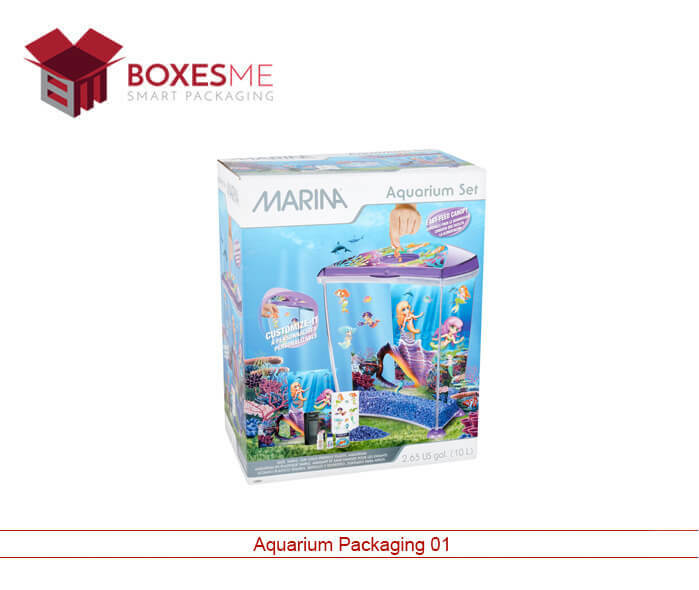 You can also avail boxes for bath bombs in rigid material that are perfect for gift purposes. Kraft made bath bomb boxes wholesale are also available that have a simple yet attractive feel. 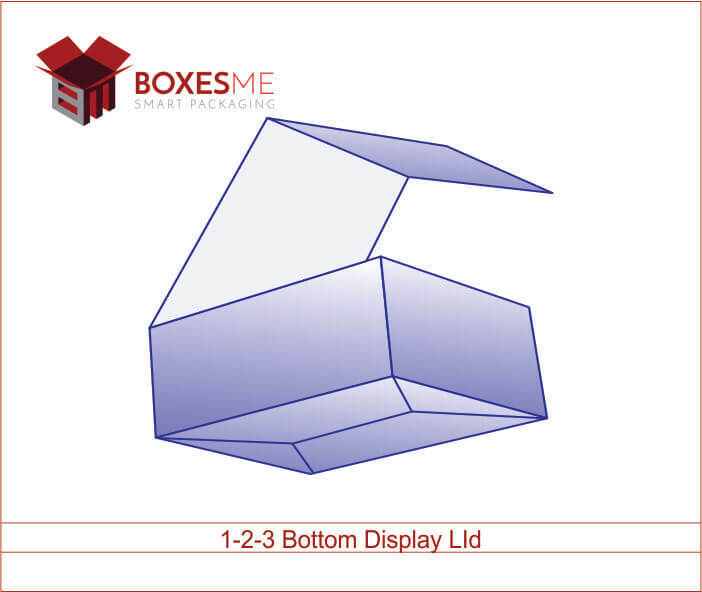 To make perfect cardboard boxes for bath bombs, you can get the assistance of our expert designers. They are always ready to help you out in making the perfect bath bomb packaging boxes for your bath salts. If you already have a design in your mind for the custom bath bomb boxes, let us know about that. 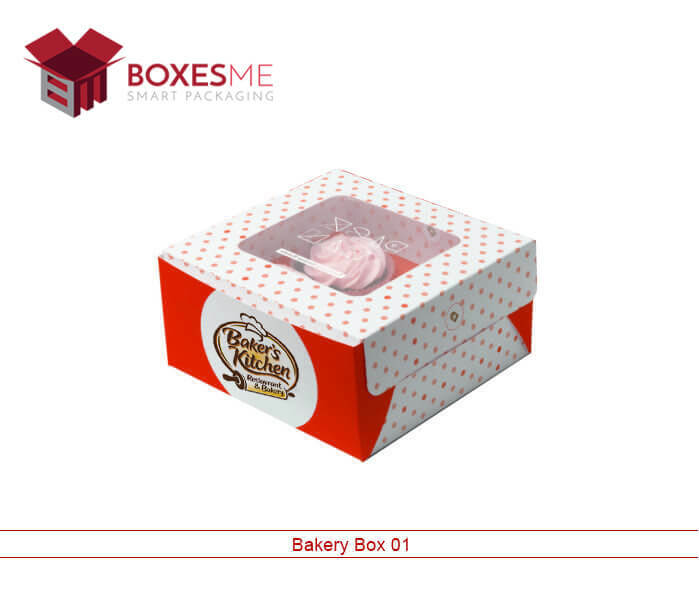 If you want to design the box from scratch, we will help you create the best bath bomb boxes wholesale exactly according to your demand and specifications. You will have all the options to customize the bath bomb box packaging in size, shape or style. 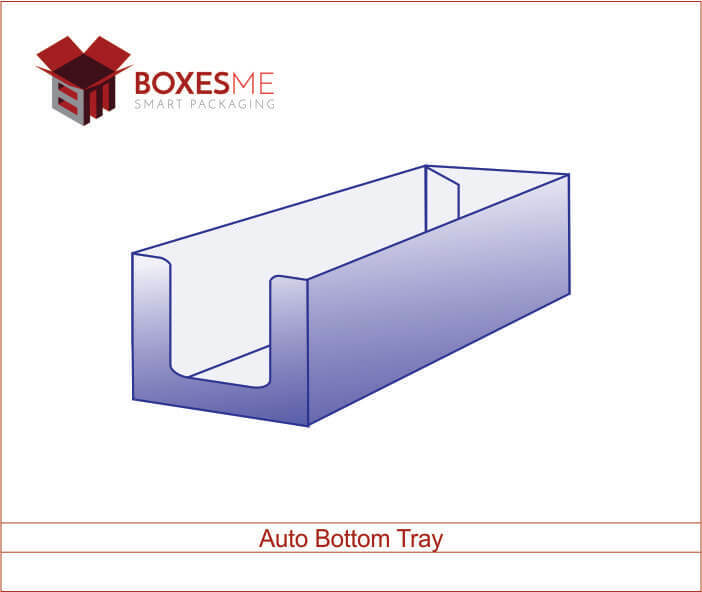 Not only that, you can add window on the box which will make the product look more attractive and customers can also see the product without opening the box. 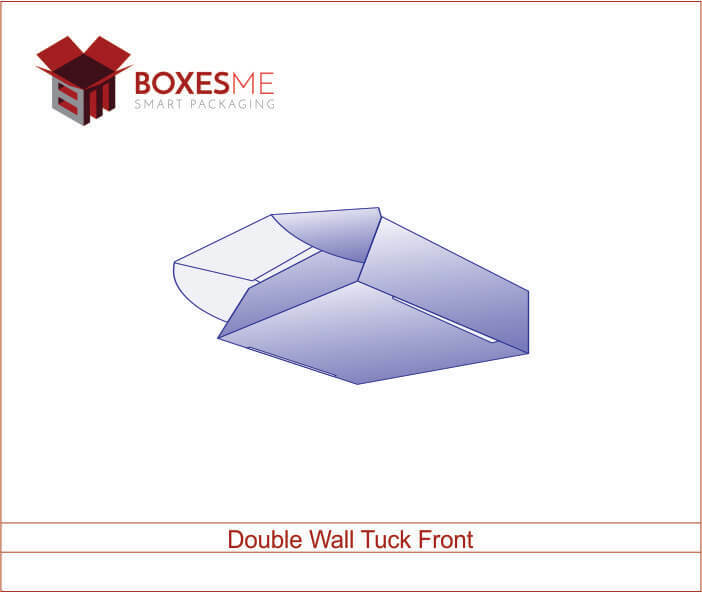 We at BoxesMe provide special discounts and extra benefits to our customers. We have no order limitations for bath bomb boxes. You can order us in wholesale quantity and also as low as you want. Our special discounts are available for the customers who order bath bomb packaging wholesale in either large or low quantity. Our quality assurance team makes sure that each bath bomb box is made with high quality material and exactly according to the demand of the clients. 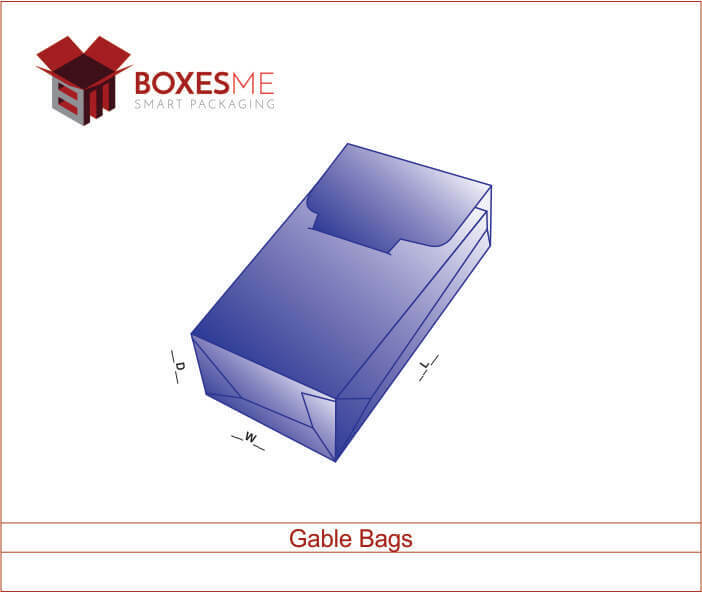 You will be sent a 3D model of the final design of the required box to get the approval of the design and outlook of the box. 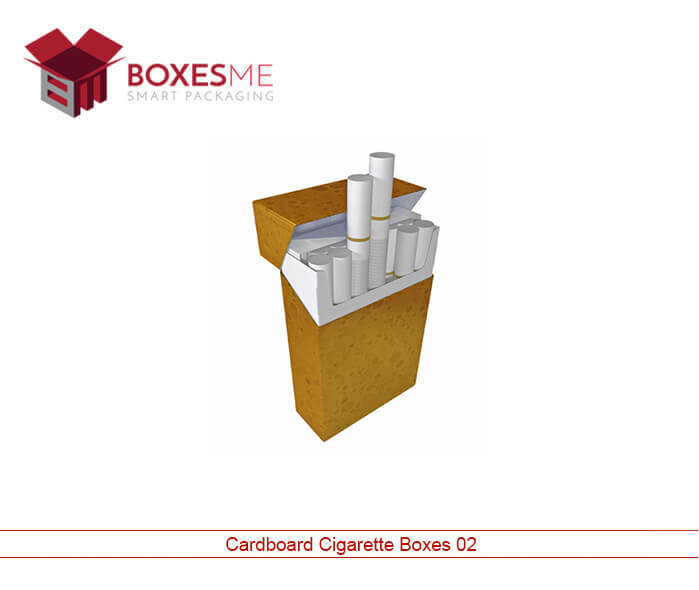 Once we get the approval from you, only then we start the manufacturing of the boxes. We care for our customers and always try our best to deliver the best we can. We a have a huge customer base of happy clients who provide us suggestions and feedback to improve and work with more dedication. 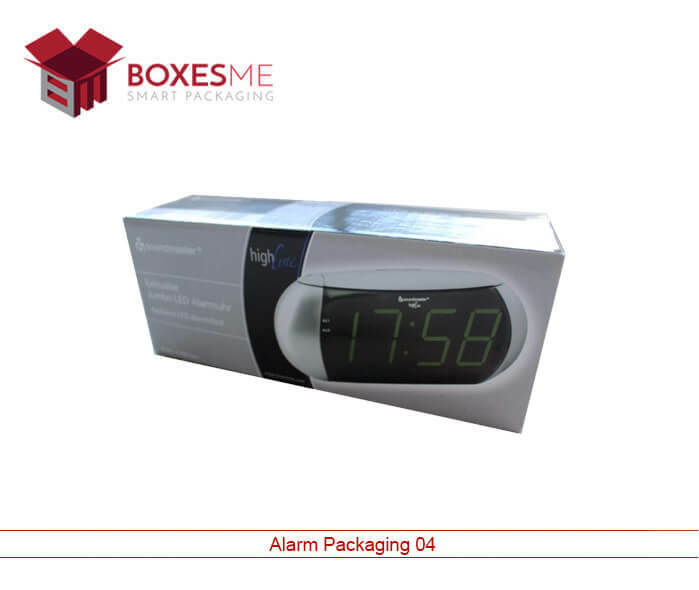 BoxesMe are not only a perfect way to protect the quality of the bath salts but they are also an excellent marketing tool for the manufacturers. They are printed with bright color schemes and images of the bath bombs that attract the customers on the retail stores and enhance the sales of the flavored and butter bath bombs. Special finishing options on the bath bomb boxes make them alluring and attractive in the eyes of the potential buyers and enhance their appeal. 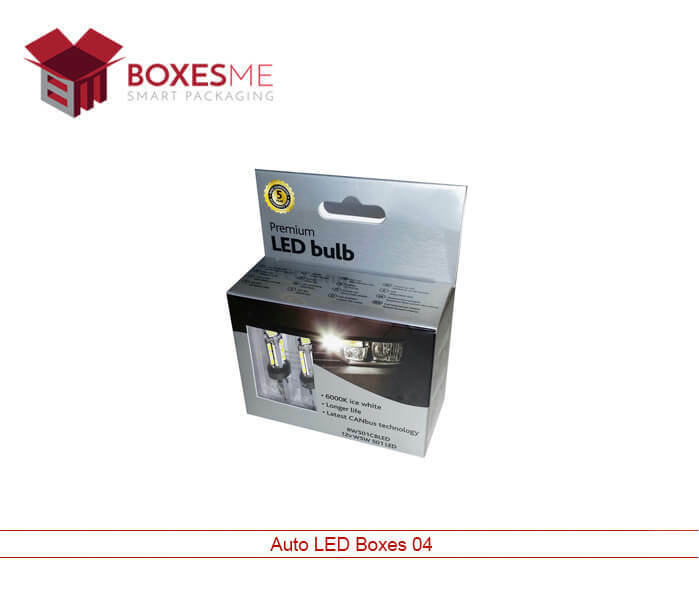 Gloss and matte lamination give a shinier look to the cardboard box, whereas the gold and silver foiling provides the box the feel of a gift or special present. All these finishing options and add-ons can be acquired from us at affordable prices.